Closet Joy Part 1 of 3. Our guest, Dr. Jessica Louie, is an entrepreneur, critical care pharmacist, and assistant professor. 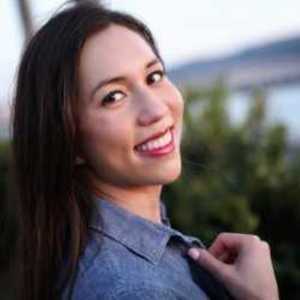 She is the founder and CEO of Petite Style Script and Find Your Script. 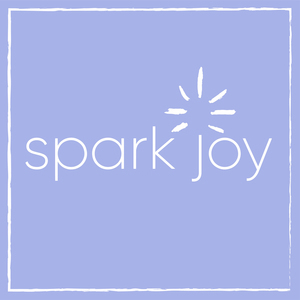 Today’s episode of Spark Joy is Part one of a three part series dedicated to closet joy. We’ll talk to three guests who are revolutionizing the way we view fashion and style. Dr. Jessica Louie is an entrepreneur, critical care pharmacist, and assistant professor. 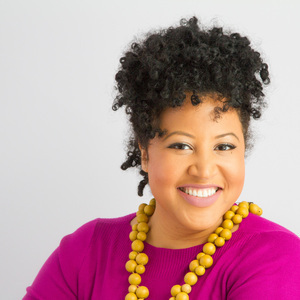 She is the founder and CEO of Petite Style Script and Find Your Script. 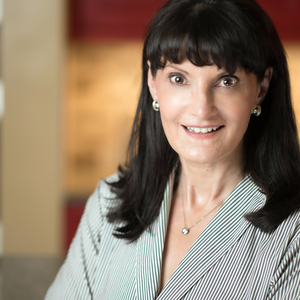 With a broad background of experiences, she centers her focus on sparking joy and inspiring confidence in life. -She found that focusing on fashion helped her convey her confidence and her competence in her field. -Learn how Jessica went through the KonMari process and how the process was key in helping her discover her calling in both fashion and advocacy. -Jessica’s take on capsule wardrobes and how she has made it work for her. -Her focus on using the clothing items you have more effectively and adding in your own personality to the decision making process. -How Jessica sees the role of KonMari in developing a sense of style that brings you joy!